Christmas Trees are ready to go up, jingles are playing in stores, and before we know it, we’ll be knocking off for a well-deserved break. However, what happens when January ticks over and reality sets in, how do we get your webinars and webcasts up and running? Where do we even begin? In this 30 minute webcast, we’ll walk you through the top tips for planning your Digital Event programs with best practices to that is sure to impress and drive results. • Email Marketing – when should you promote and how can you gain maximum registration and attendance? • Post Event Dilemma – What happens next? Uncover tips on getting the most from what you put in. Whether you’ve started planning your program or looking to get a head start – this is one that should not be missed! 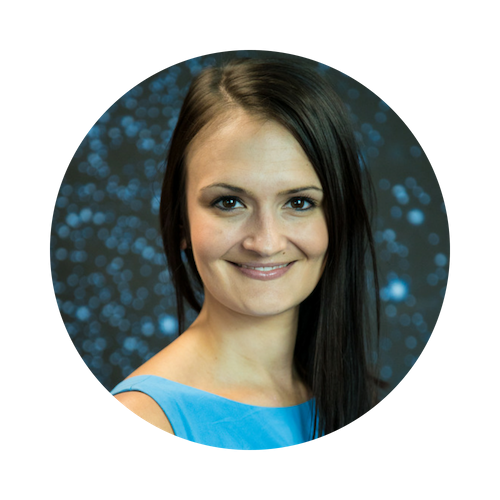 Sara began her career with Arkadin Global Conferencing as it launched in Australasia, then joined Redback Conferencing during its start-up phase. Over the next seven years she successfully helped them grow to become the largest provider of digital events in Australia and an employer of choice. From the rise of MarTech to the importance of the Customer Experience, Sara has spent the past ten years turning what-ifs into reality and knowledge into practice. She also spent two years consulting to a range of organisations on using digital events to run successful lead-generation programs. Mona Lolas is an accomplished global sales and marketing executive with over 25 years of experience. Mona has built new lines of business, bringing new products to market and establishing vendor’s presence in the Asia Pacific region. 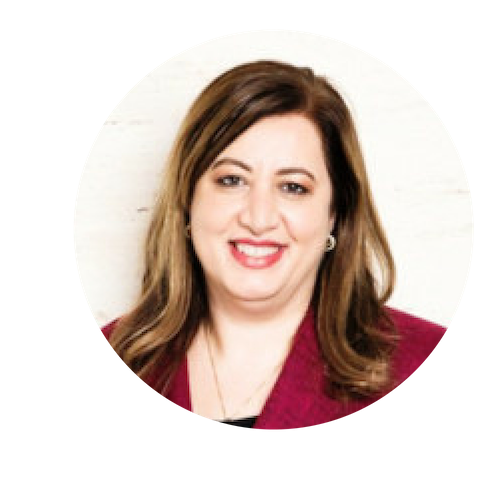 She holds extensive experience in go-to-market plans that directly support business growth objectives and drive significant and measurable ROI - increasing demand, driving sales, and positively impacting brand equity. Informing, educating, inspiring… We have the perfect platform to build a community so why not share some knowledge? Our Business Skills Series is now in it’s fifth year. Essentially, it’s a way for us to give back to our active and engaged community while showcasing our webinar and webcasting platforms and the many features they have to offer. Anyone can join these online events and anyone can present. We’re always on the lookout for stimulating hosts to present on a range of topics! Our events run every second Tuesday from 11:oo am to 11:45 am (AEST) and are free to attend. Looking to gain some complimentary Professional Development? Thirsty for some knowledge? Our BSS is free and open for anyone to join. Our speakers are the best in the business and they'll provide you with insight on a range of topics - from wellness to leadership and everything in-between. Looking to present like the pros? Or maybe you want a sneak peek at our platform? Simply register and get everything rolled into one! We're always on the lookout for amazing subject matter experts. If you, or someone you know might be interested, feel free to get in touch. Redback Conferencing. All rights reserved.